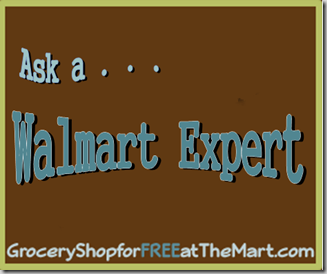 Ask a Walmart Expert: How can we get the prices of Walmart and Safeway? How can we get the prices of Walmart and Safeway? Walmart makes it pretty easy, just go to Walmart.com and search for the item you are looking for and most items have the price listed. If it doesn’t have a price listed you can also try searching for what you are looking for + “Walmart Price” on Google. That will usually get you what you are looking for. As for Safeway prices, if it’s not in that week’s ad I’m not sure how you would find it but you can try doing the same type of Google search with “Safeway Price” instead.